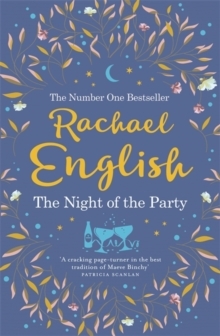 *No.1 bestseller*From a storyteller who combines the warmth of Maeve Binchy with the elegance of Maggie O'Farrell comes an unforgettable novel . . . Boston 1968. 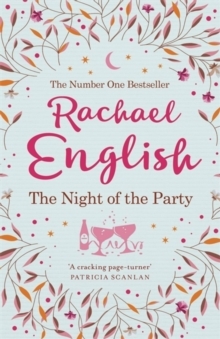 Rose Moroney is seventeen, smart, spirited - and pregnant. She wants to marry her boyfriend. Her ambitious parents have other plans. She is sent to Ireland, their birthplace, to deliver her daughter in a Mother and Baby home - and part with her against her will. Dublin 2013. Martha Sheeran's life has come undone. Her marriage is over, and her husband has moved on with unsettling speed. 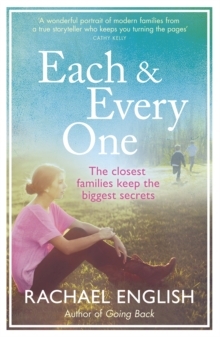 Under pressure from her teenage daughter, she starts looking for the woman who gave her up for adoption more than forty years before. 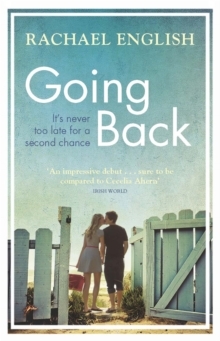 As her search leads her to the heart of long-buried family secrets, old flame Paudie Carmody - now a well-known broadcaster - re-enters the frame. 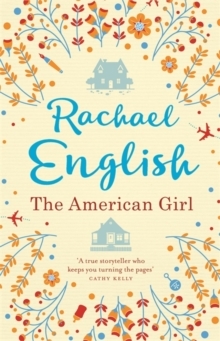 From Boston to rural Ireland; from Dublin back to Boston, The American Girl is a heart-warming and enthralling story of mothers and daughters, love and cruelty and, ultimately, the embrace of new horizons.